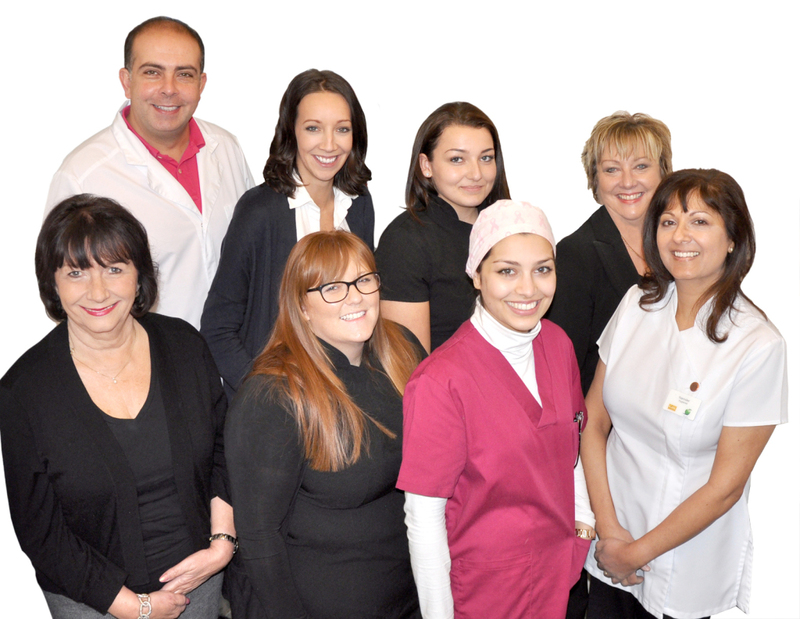 Family friendly dental practice Our private dental practice team is experienced and highly qualified in providing specialist treatments in a family-friendly, calm and realxed environment. Our Hull city centre location and flexible appointments make us the choice for patients of all ages; fitting in with busy family lives. Cosmetic Procedures include Invisalign Clear Braces, Teeth Whitening, Dental Veneers, Lip Augmentation, Oral Commissures, Nasolabial Folds, Fine lines.